Disney is developing an adventure film about Charles Darwin; Emma Watson joins Tom Hanks in The Circle; David Tennant will play the villain in Chew; the film adaptation of John Green's Looking for Alaska has found its director; Teresa Palmer will star in the James Wan-produced horror film Lights Out; and Woody Harrelson will lead Daniel Clowes' Wilson. 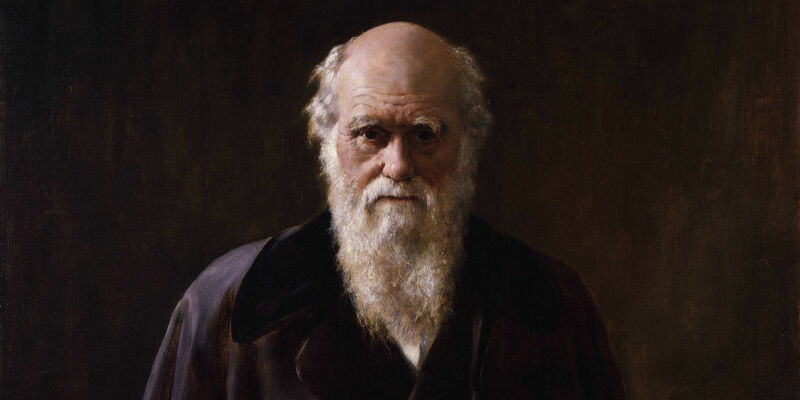 Disney is developing an adventure film centering on English naturalist and geologist Charles Darwin, best known for the evolutionary theories in his 1859 book On the Origin of Species. Oscar winner Stephen Gaghan - whose last big-screen credit was 2005 drama Syriana - will write and direct the project. Plot details have not yet been revealed, though Darwin's life certainly presents many possibilities. In addition to his scientific contributions, he launched a five-year voyage in 1831 to chart the coastline of South America, making a number of discoveries on his journey that contributed to his theories years later. Emma Watson will star alongside Tom Hanks in The Circle, based on the Dave Eggers novel. She will play a young woman hired by an Internet monopoly known as the Circle, which combines personal information, social media and banking data into one online identity. Filming will begin in September. The thriller - which will delve into the dangers of a world where privacy is a thing of the past - will be directed by James Ponsoldt. This project will mark a shift for the filmmaker, whose filmography includes acclaimed character-driven indies like The Spectacular Now and Smashed. His next film, The End of the Tour, hits theaters on July 31. Former Doctor Who star David Tennant has joined the voice cast of Chew, the animated film based on the Image Comics title of the same name. Steven Yeun and Felicia Day are already onboard for the film, which will be written by comic book co-creator John Layman. The film tells the story of a detective (Yeun) who gets psychic readings from whatever he eats. 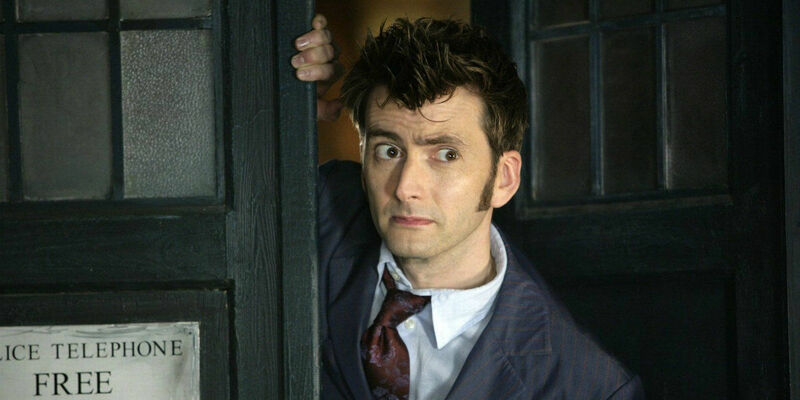 Tennant will voice Mason Savoy, the main character's former mentor and the film's villain. The role was previously intended for the late Robin Williams. Rebecca Thomas will direct the upcoming film adaptation of John Green's novel Looking for Alaska. She previously directed 2012 drama Electrick Children. 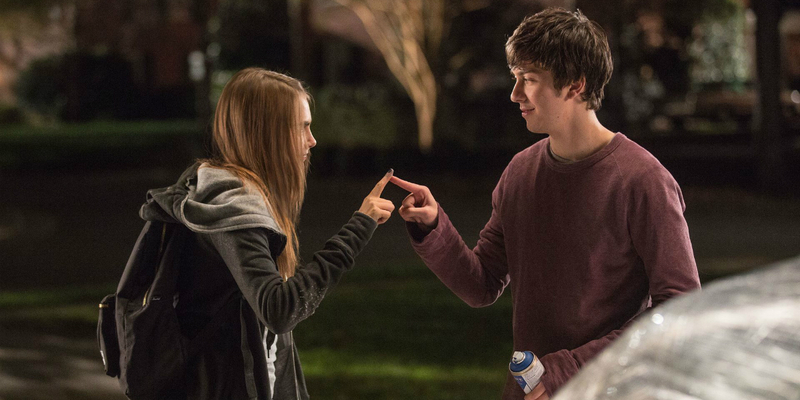 The new film centers on an unlikely romance between a teen boy and a mysterious girl at a boarding school in Alaska. 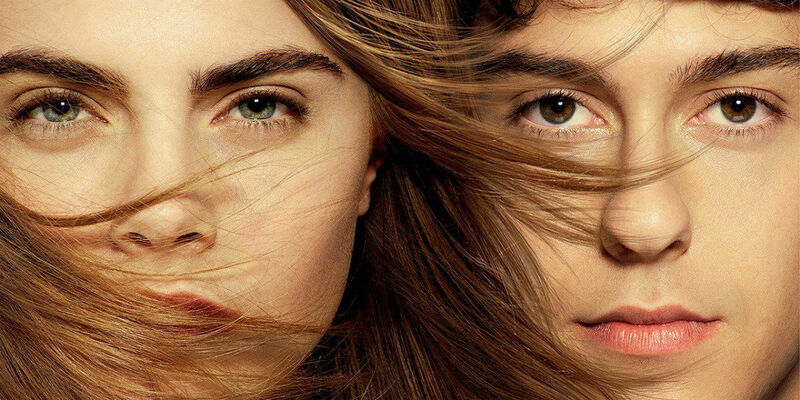 The project marks the third of Green's novels to make its way to the big screen, following last year's monster hit The Fault in Our Stars and this summer's Paper Towns. The former earned an incredible $307 million worldwide against a production budget of $12 million. 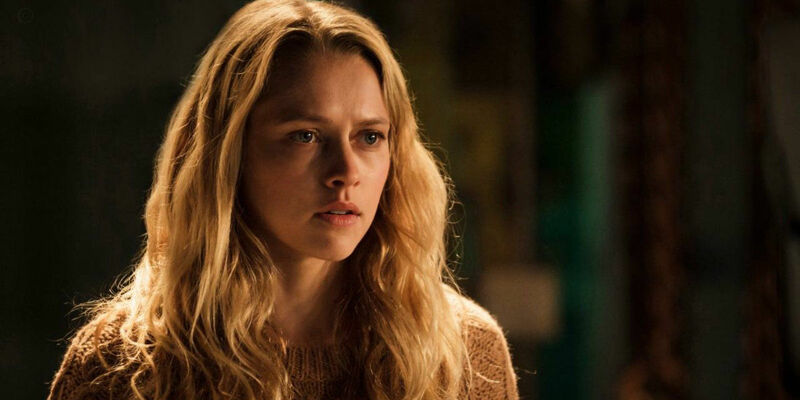 Teresa Palmer (Warm Bodies) will lead Lights Out, a new horror film produced by James Wan. The story centers on a young boy and his sister who confront an evil entity that only appears in darkness, presumably with Palmer playing the sister. Lights Out marks the second production for Wan's Atomic Monster production house, following last year's horror spinoff Annabelle. The film is based on a 2013 short film by David F. Sandberg - not to be confused with David Sandberg of Kung Fury fame - that went viral. He will make his feature directorial debut with the film, mirroring Wan's own transition from short film to feature-length production with the original Saw film. 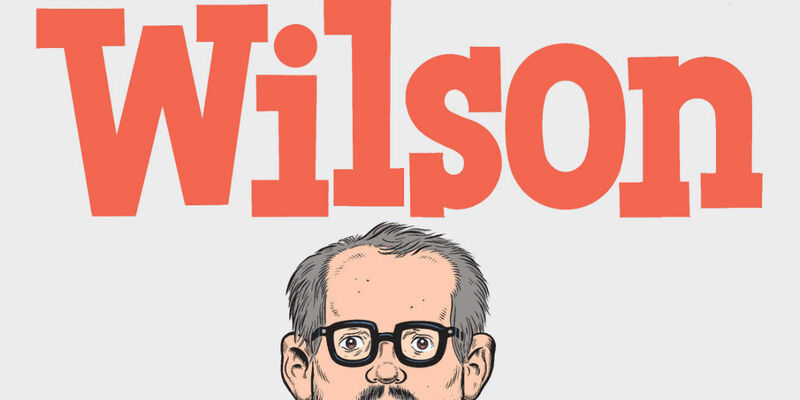 Fox Searchlight Pictures has announced the full cast for Wilson, the upcoming film based on the Daniel Clowes graphic novel. Clowes - whose Ghost World was brought to the big screen back in 2001 - will write the film, with Craig Johnson (The Skeleton Twins) directing. Production has begun, with an ensemble cast led by Woody Harrelson in the title role as a middle-aged man who discovers that he has a teenage daughter he's never met. Laura Dern, Judy Greer, Cheryl Hines and Isabella Amara also star. No release date has been announced for the film just yet.